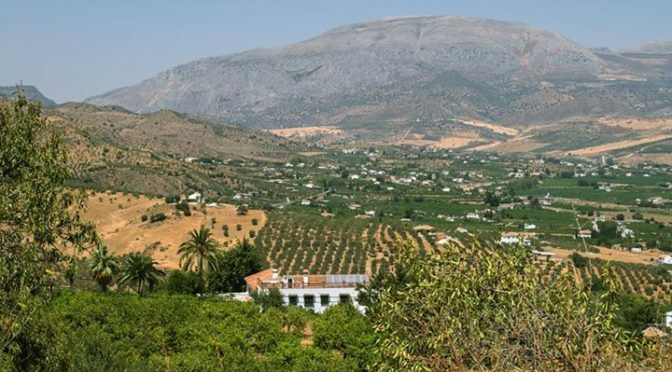 Huma Mountain (La Huma) is 1181 meters high and is part of the range of mountains that surround us here in El Chorro. Huma (pronounced “uma”) is a peculiar oval shape with long, sometimes arduous goat paths and tracks with stunning countryside and outstanding views. To summit Huma can take anywhere between 3 to 6 hours so be prepared for all eventualities. The OB can give you all the necessary details needed for an amazing trek through forests, scrambling up mountains and superb 360 degree views.